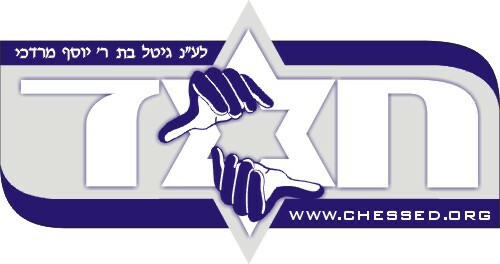 Chessed.org was developed by Duvys.com in order to supply free services to the frum community. Be a part of chessed.org and help each other out by using the services and/or help promote them. A Listing of Gemachs In All Jewish Communities. If you have a gemach listing of your community, please Help A Yid by submitting it to us.